Why do you think the Peer Mentoring Scheme is important? What benefit does this scheme have for mentees? The Scheme makes life a bit easier for mentees as they have a warm welcome to Leicester which can ease a lot of nerves. They also have a current Student who is in the same Department as them who can answer any questions they have. 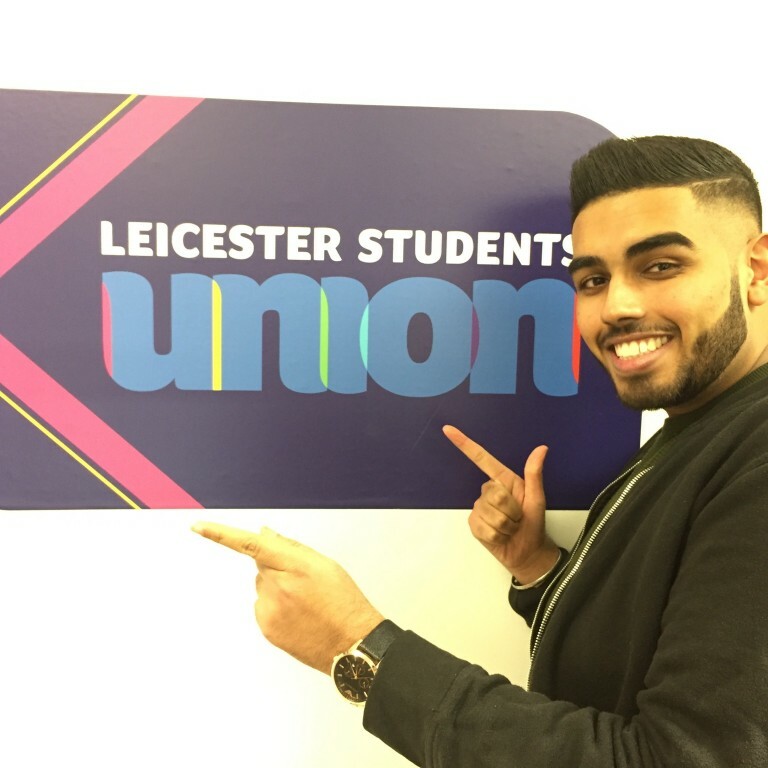 It is great for mentees to have this insight from a Student not only on a Departmental level, but also from someone has already experienced the University as well as Leicester life in general. It is a great way for mentees to learn about our University, its facilities, the services we offer as well as the city of Leicester (mentees will be able to get advice from which textbooks to purchase to where the best places to eat in Leicester are!). What made you apply to be a lead mentor? I managed a similar scheme during secondary school and wanted to continue the work I did there. Being a Lead Mentor I am here to assist with any of the queries the Mentors cannot deal with which is great as I can help more incoming Students whilst also assisting the Mentors! I am also a bit of a Students’ Union nerd so know a lot about everything we offer so I believe I am perfectly placed to provide advice. Finally, I am incredibly passionate about the Scheme which pushes me to organise great events for Mentees and Mentors. One thing you enjoy about studying at Leicester? The City and the University is just the perfect size, not too big or not too small. It’s great because everything’s within walking distance and you will always run into a familiar face on Campus but then there is also loads of different things to do and places to visit!